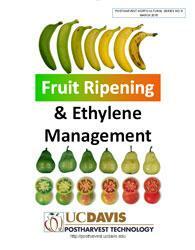 Description: This publication is the course material, developed and updated for the Fruit Ripening & Ethylene Management Workshop which was held April 18 & 19, 2017. 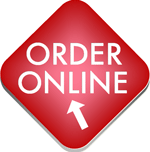 It includes optimum procedures for ripening a variety of produce, and provides 7 color ripeness charts and numerous color tables and photographs. The publication provides detailed instructions for measuring soluble solids in melons and other fruits, and a helpful resources directory.